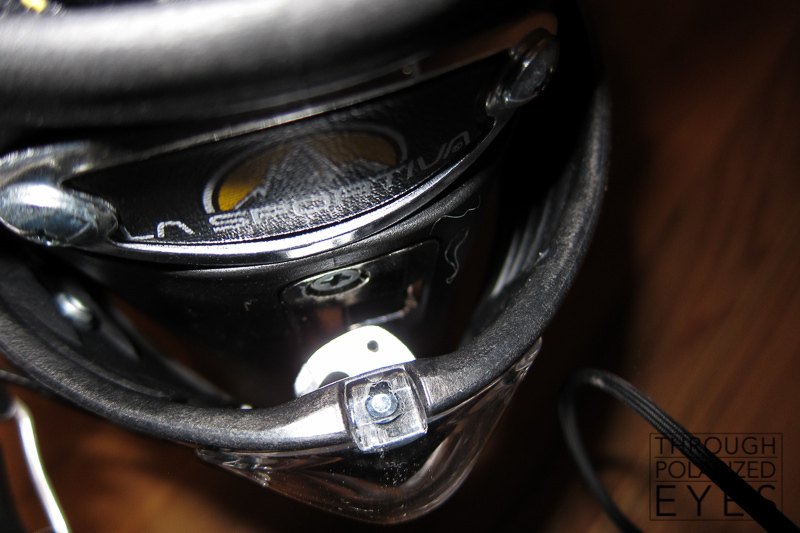 For a few years now, my ski mountaineering setup has consisted of Black Diamond Kilowatts, Dynafit Verticals, and BD Ascension skins. Boots have changed a couple times, from heavier and less-precise to lighter and tighter. 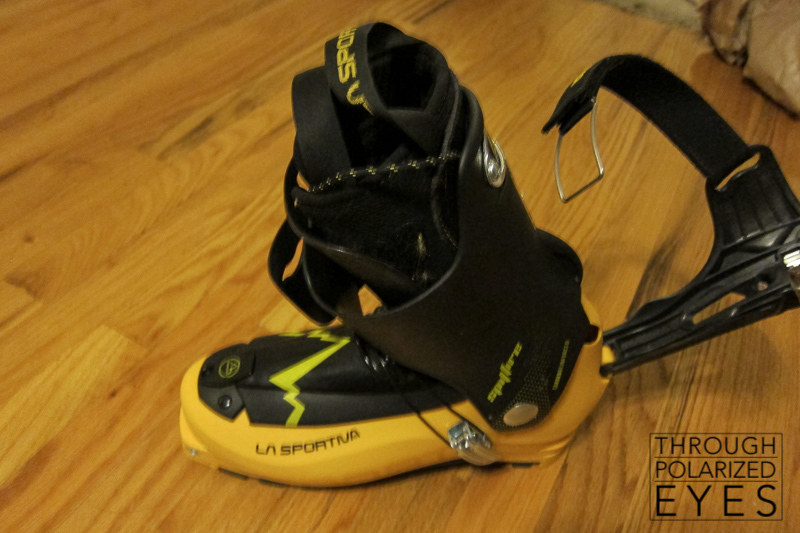 I got my first look at La Sportiva’s new ski mountaineering line at SIA last winter, and was immediately intrigued as they seemed to hit every point on my list of what was lacking with my current equipment. Most impressive was their new Spitfire boot. It comes in within a few grams of the Dynafit TLT5 (~1065g vs. 1050g for the Dynafit), walks as well, is similarly stiff, and – most importantly – it fits my foot. 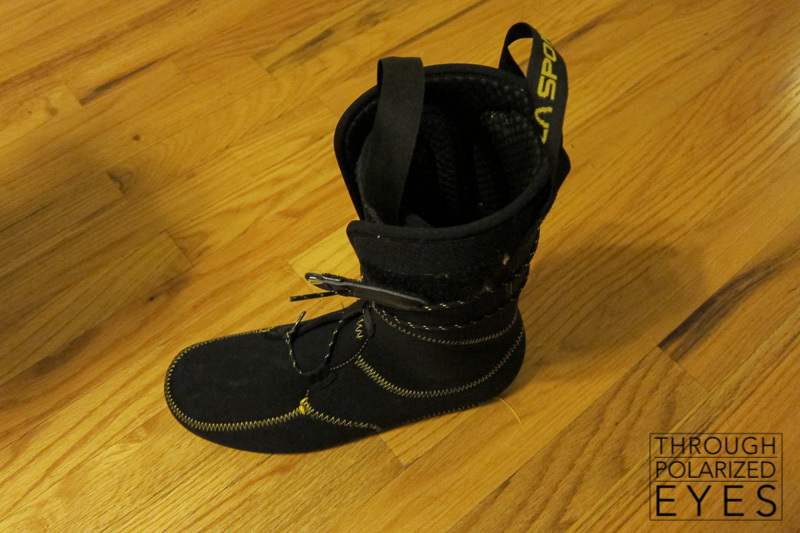 I took a few (lift-served) laps in them and was amazed at how well they skied given their light weight. As soon as they were available, I had a pair on the way. The walk/ski mechanism is pretty slick. 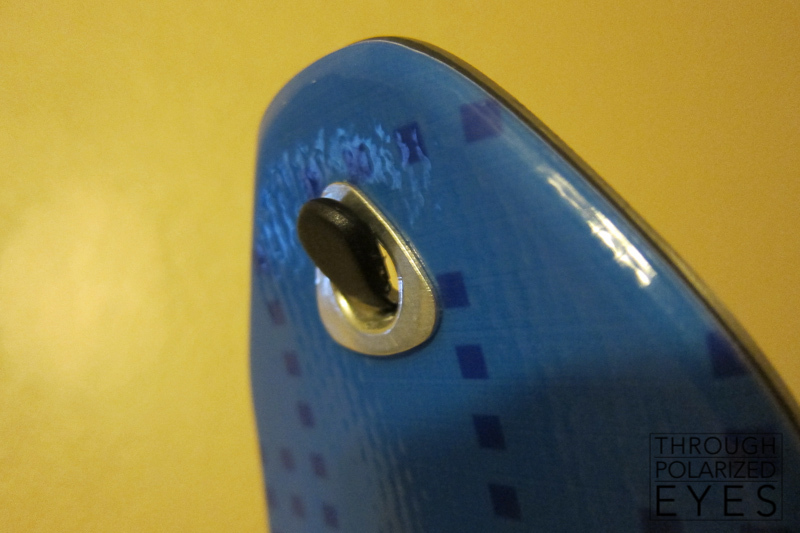 The first time I saw it I had some concerns about durability, but it’s actually quite simple. I’m holding the shell back to keep it from engaging in this photo, so you can see how it works. 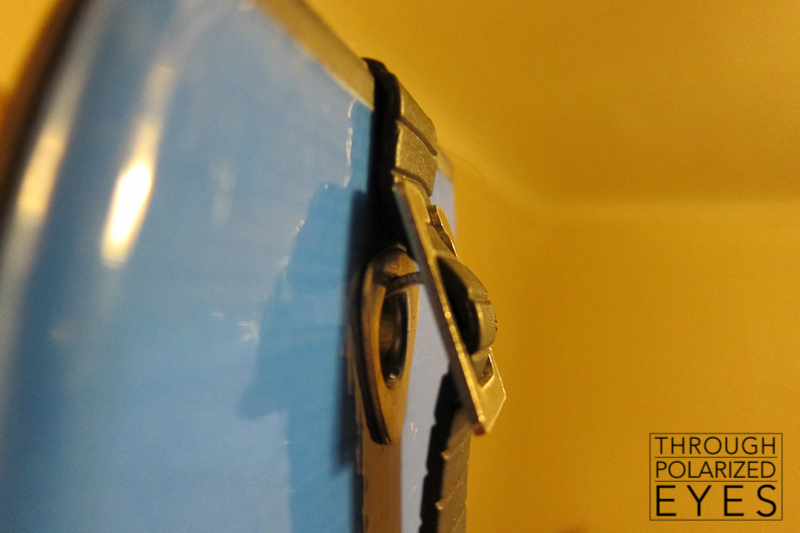 With the boot buckled tight, there’s no discernible play in the mechanism. When unlocked, the range of motion goes waaaaaay forward and waaaaaaay back. 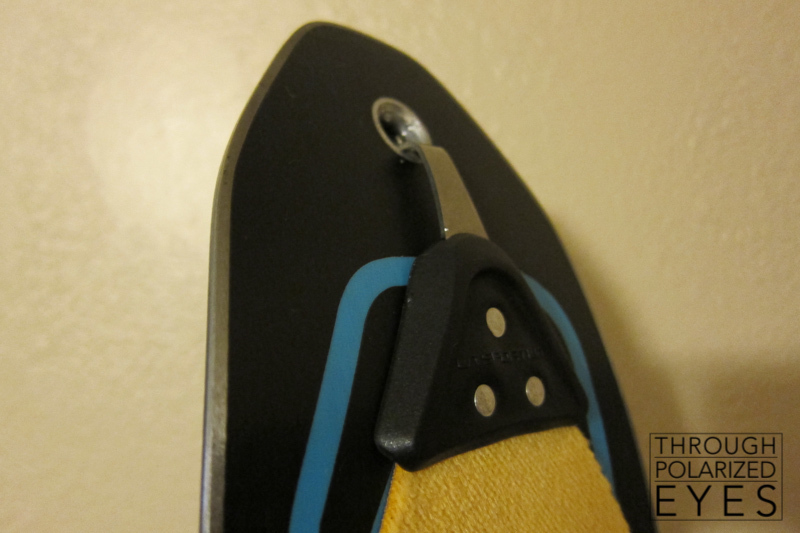 The liner is thin, light, and has a simple but effective lacing system to lock the heel down. It may be cold due to the thin liner – time will tell. 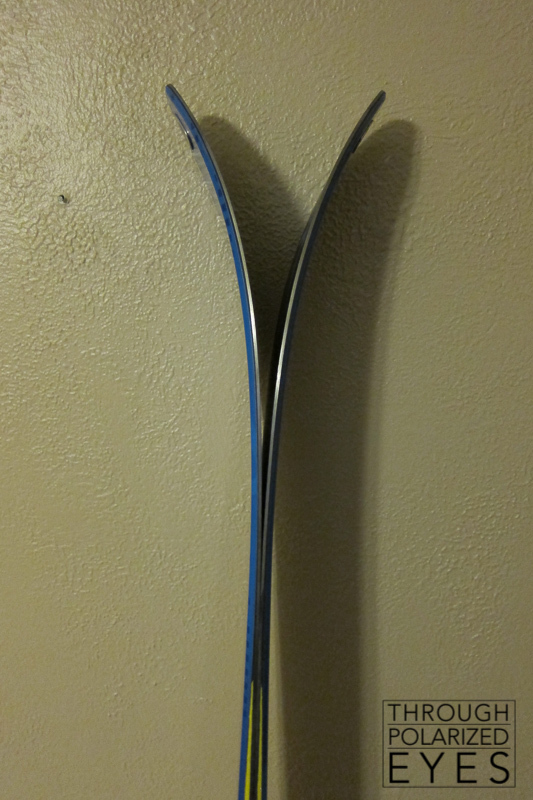 Next up are the Lo5 skis. I picked up a pair in the 178cm (verified at 178cm with a straight-pull tip to tail) length, to replace my 175cm Kilowatts. 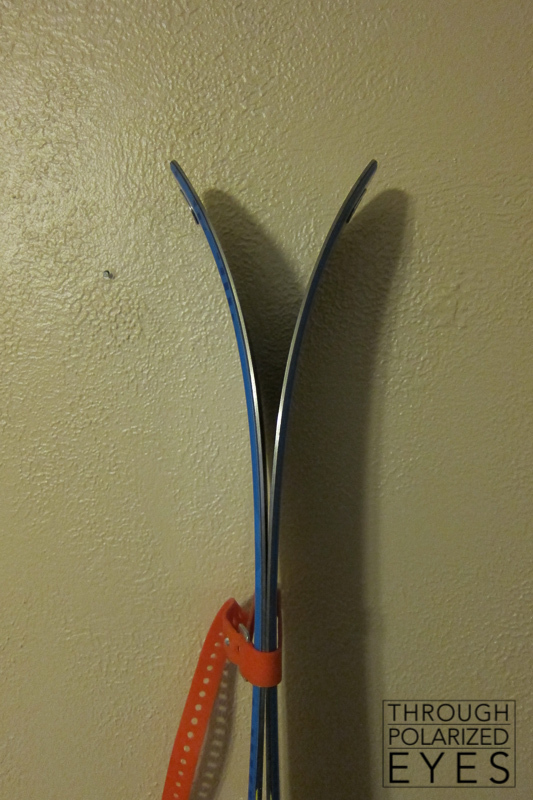 They have the same versatile-sized waist (95mm), a similar turn radius (18m), a pinch of tip rocker, and a lighter weight (officially 1450g/ski in a 178cm, so about 300g/ski less – I’m getting closer to 1650g/ski, admittedly with a fairly crude scale). 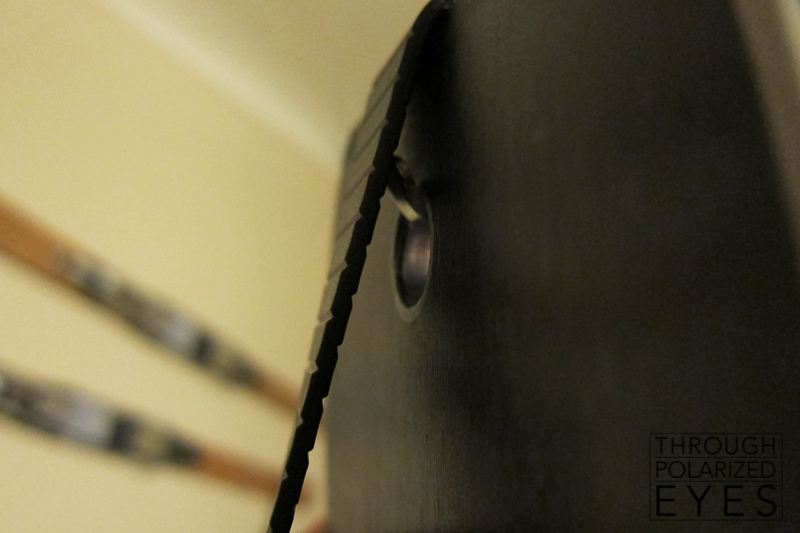 The tips are fairly soft, mid-body feels very stiff, and the tails are a bit softer than the middle (but no where near as soft as the tips) – exactly what I want in a ski like this. We need a bit more snow (and I need bindings) to test these out, but from the specs and hand-flexing, I’m feeling pretty good about these skis. Detailed review to come at some point. This is the small amount of early-rise, bases together but not flattened. It looks a little more “rockery” with the bases held together in the middle. Just enough to make getting through crud and crust easier without affecting stability. I have high hopes, but will be watching for any problems. After using tranditional skin systems, this system has me a little wary. Hopefully it works well and the weight/glide/bulk improvements will be well worth the change. All that’s left is bindings. 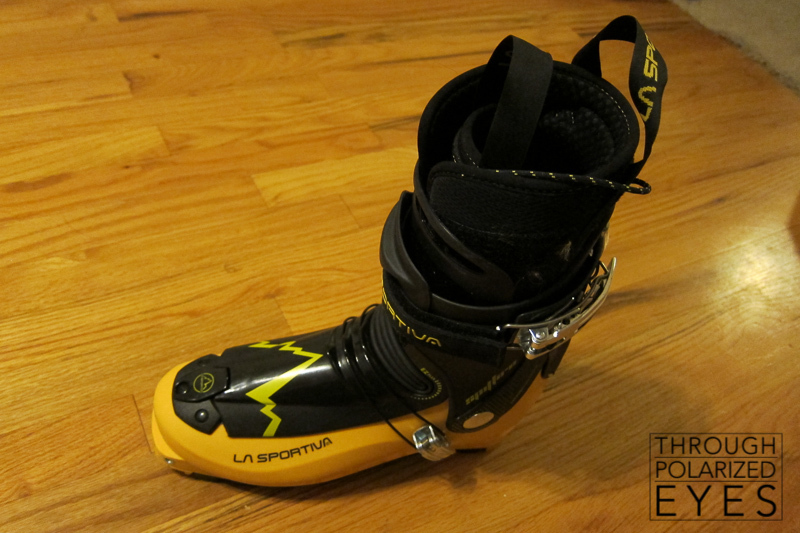 I’m back and forth between the Dynafit Speed Radical and the La Sportiva RT. I’ll decide soon after balancing price, weight (about 300g difference, total), and adjustability. Whichever I end up with, I’ll be saving roughly 2.5lb per foot over my old “light” setup without sacrificing ski performance. I can’t wait to run up some mountains this spring. Full disclosure: I paid for all of this with my own hard-earned money – less than MSRP, but still expensive. Any chance you can verify the weight of the Lo5 skis? I just weighed them a second ago with a crude scale and got closer to 1650g/ski. I’ll update the post and hope to have a more accurate scale shortly. Not quite as light as my setup but pretty good! As light as you are, you should have no problems keeping up. I really want to go skin up at Loveland some evening, maybe next week. Let me know if you want to come. Any follow up on the Spitfires? I am considering these boots but have not been able to find a lot of reviews and would like to hear more impressions of their performance. I’ll probably put something more in-depth up later, but in general I’m pretty happy with them. They’re just a hair small for my feet (not the boots’ fault) but the skiing performance is entirely acceptable. I used them for a few inbounds days and hit the bumps pretty hard without issue. So what’s the word on the Lo5’s? 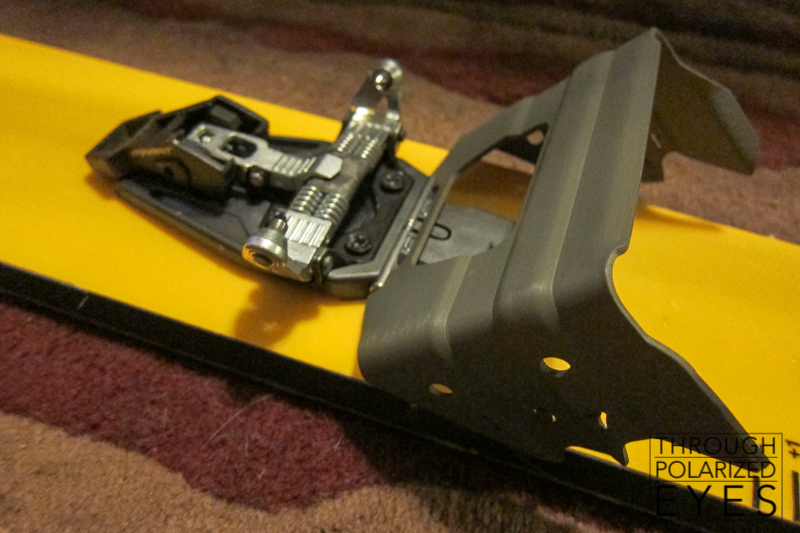 Not a lot of reviews on the ski out yet; wondering if it has the chops for steep skiing/ski mountaineering. I haven’t had enough time on them to give a fair review yet. The spring season starts soon, though. I’ve got the Lo5 and they are fantastic skis. Not the lightest, though (yep, they do weight 1650g/ski … frankly, my experience is that almost all manufactures post weights that are about 100-200g/ski lower than reality). If you haven’t bought yet and are wondering if these are for you… in the end I was debating between these and the Volkl Nanuq, which has very similar dimensions but is a bit lighter. Reviews are scarce for both models and I could not get a good deal on the Volkl so ended up with the Lo5’s and am overall pretty happy.